You are here: Home » FAN-ATICS » Superheroes » Marvel’s Agents of S.H.I.EL.D (season 6 trailer). Marvel’s Agents of S.H.I.EL.D (season 6 trailer). 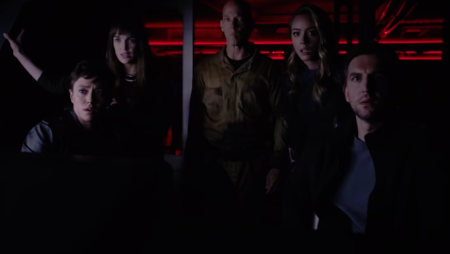 Here’s the trailer for the 6th season of Marvel’s Agents of S.H.I.EL.D TV season – I thought this all ended with season five? Anyway, Agent Coulson is supposedly dead (again), and lots of the action seems to be set in deep space with aliens once more. « Birds of Prey (trailer).